Welcome to the world of Web Media. The Biggest Difference Between Social Media & Web Media is Getting Paid. 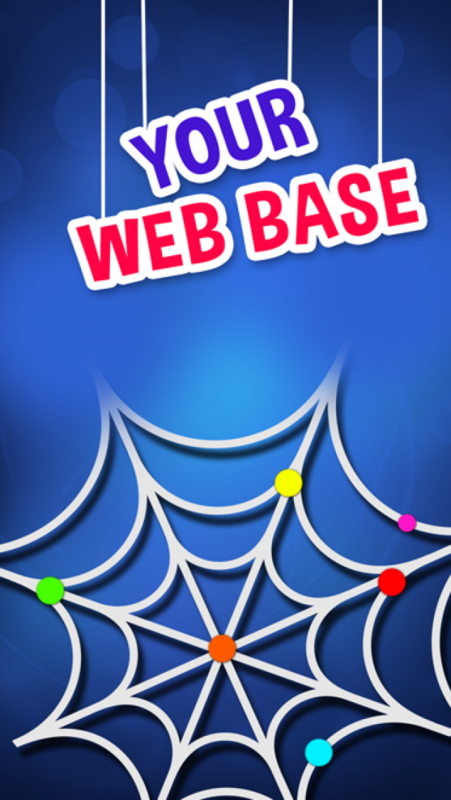 Your Web Base is a brand new app for the new mobile world. 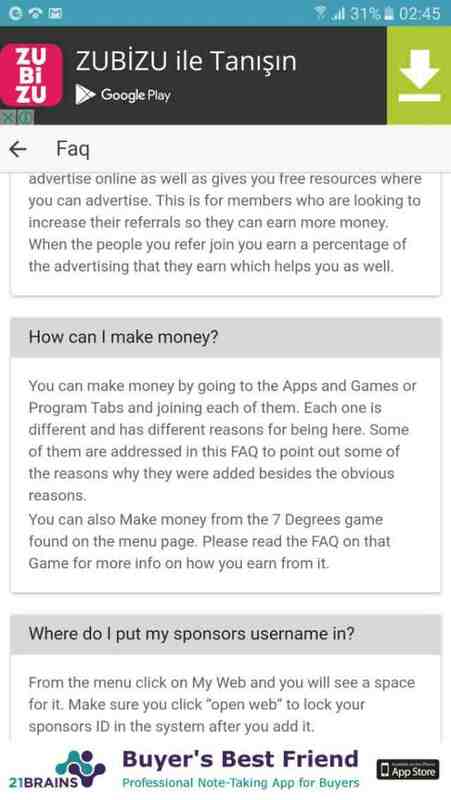 If you have not heard the rumors yet, there are many brand new websites, apps and games that are being released by companies around the world that actually pay their Free members for doing what they all ready do for free on Social Media. Your Web Base is your connection point to it all. They all have referral program going as deep as 7 levels. Your Web Base allows you to connect your web of friends to all of them at the same time. 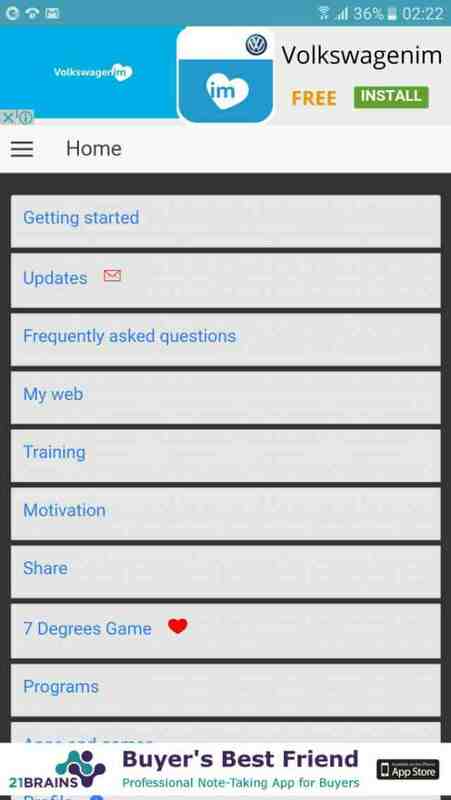 The concept is simple, you download the app, join the programs inside, add your ID for each program then share it with your friends. When they join they go under you in each program. As new programs and games are added your entire web base is automatically imported under you into the new program. Download, Set it up, Tell your Friends, Play the games, make money. Whoever thought life was gonna get this simple. The most exciting part of this is the free games that pay real Cash and Prizes. The first game is already in the app and 2 more are right around the corner. Both of these games are tournament games. Not only can players compete for awesome cash prizes like a $25,000 grand prize but you can also even win by not being the winner. When you lose you get an entry into a drawing for $1000 and there is not a limit to how many you can win in each tournament. Plus you can win a percentage of the prize money won by anyone in your Web, 7 levels deep. Hundreds of people per tournament will win at least $1000 and the 7 people above each of them also win a percentage of their winnings. The first game is called 7 Degrees it is the world's first progressive winner Jackpot. The longer the game goes without a winner the more people will win when someone does hit it, again, you earn 10% of the winnings of anyone in your web. The bigger your web the better your odds. The more people who play the better your odds are of winning. There is no limit on the number of people who can win. We have reached a point in human history were it is actually possible to make your full time living from your mobile phone. A time when people can be a professional gamer even if they are not good at playing games. So what are the next 2 games to be released in the app? Well that is top secret. But here is a hint: Think playing Candy Crush for money. Work from home or from your Phone the choice is yours. Think it is too good to be true? Well it is free so you would be a fool not to try it out for yourself. Grand Prizes for the launch of 7 Degrees are Nano Smart Phone Packages. These are the worlds smallest wearable smart phones made with the latest Nano technology, sourced from around the world. It also includes a global SIMM that works Worldwide with no roaming and a pair of wireless headphones. A prize package that would make James Bond himself jealous. We develop popular games that are free to play but award real cash and prizes. Players can make money by winning or winning a percentage of the prizes the people they refer win out 7 levels.